Nosebleeds tend to come in different forms and due to different reasons. 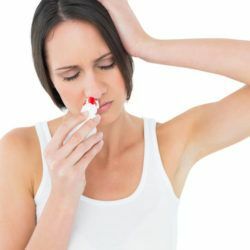 Many nosebleeds may occur due to simple reasons such as weather change. This usually happens in the winter when you come outside from the cold weather and your nasal passage becomes dehydrated by breathing the warm air created by the heat in your home. 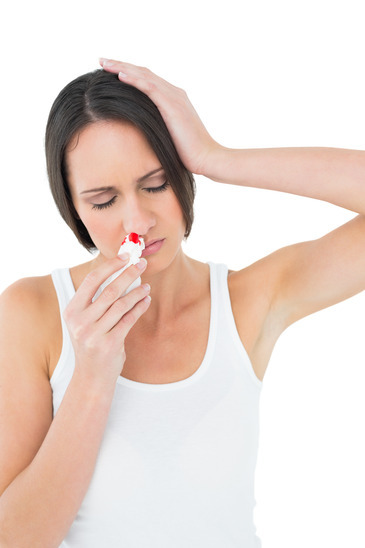 People who suffer from chronic nosebleed conditions are victims of a weekly and sometimes daily nosebleed. This condition is named hemorrhagic telangiectasia (HHT). Simple ways to treat nosebleeds include holding the bridge of your nose with both fingers and applying ice to your nasal region to restrict blood flow. 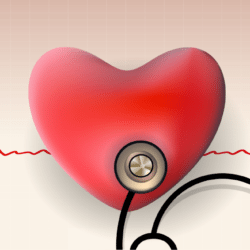 In addition, for chronic conditions, medicated solutions may be available in order to stop the bleeding. 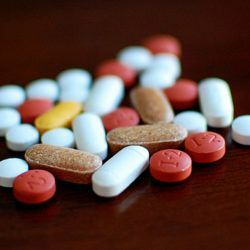 It is best to consult with a medical professional if a simple over the counter solution would suffice or if a prescription solution is needed. 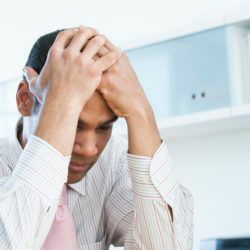 However, if your condition continues to worsen your physician may suggest a medical technique called cauterization. This method usually “involves your doctor burning the blood vessels in your nose with silver nitrate,” . The compound is used to remove tissue from the affected area. Regardless, there are certain treatments that are in your control. For instance, limiting aspirin intake and using an air humidifier can make significant contributions to lowering your chances of a nosebleed.